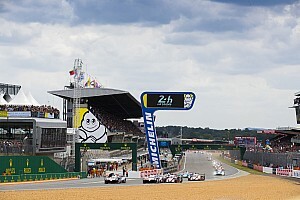 Le Mans 24 Hours organiser the Automobile Club de l’Ouest has announced that the start line of Circuit de la Sarthe is to be moved. It will be shifted 145 metres further towards the first corner, from its current position in line with the first pit box. According to the ACO, this change “will allow competitors to line up on the long straight at the time of the start, thus avoiding having cars in the Ford and Raccordement chicanes”. The move will also include races run on the shorter Bugatti circuit, including the French MotoGP event. 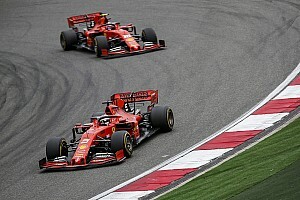 But the finish and timing line will not change, which will require a small recalculation for the distance covered in the race, as 145 metres will have to be subtracted after multiplying the number of laps by the track length. The Circuit de la Sarthe has been re-measured for the coming season and is now officially three metres shorter than before. The latest safety upgrade at the Porsche Curves on the Le Mans 24 Hours circuit has been completed. The wall on the inside of the final right-hander of the famous section of the 8.47-mile Circuit de la Sarthe has been moved back and asphalt run-off added. The latest development is as part of the on-going drive to improve safety by the ACO. This included moving the barriers back on the outside of the same corner in time for last year's 24 Hours. 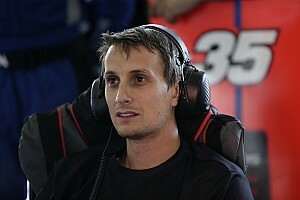 ACO sporting director Vincent Beaumesnil told Motorsport.com: “In the past few years, as we have worked on safety in the Porsche Curves, the number of accidents has reduced drastically. 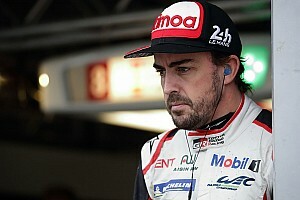 Beaumesnil explained that the ACO was attempting to prevent cars that had encountered a problem coming out of the Porsche Curves' double left from making contact with the wall. Last year's safety improvements were met with a mixed reaction by the drivers, some of whom believed that the opening up of the section removed its character. 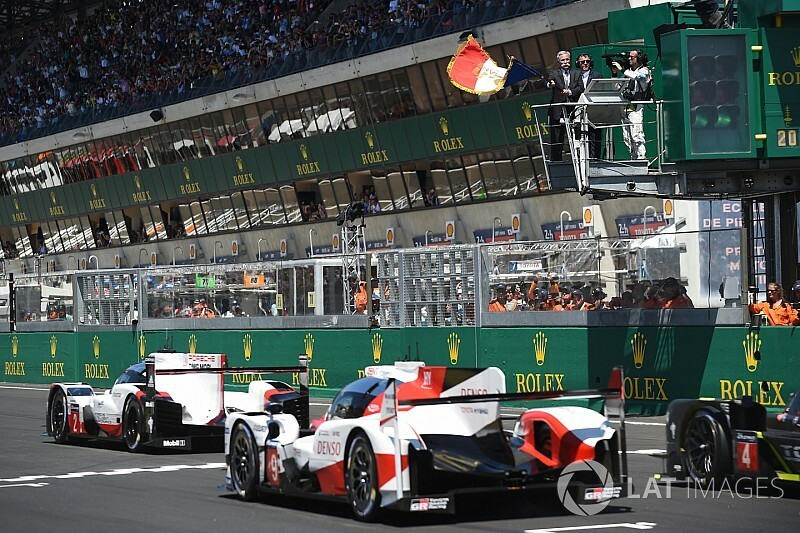 Three-time Le Mans winner Andre Lotterer said last year that the changes made driving the circuit “a little less thrilling”. The ACO has claimed that moving the walls back, as well as installing deformable SAFER barriers on the outside of the first part of the double left, is preferable to wholesale changes to the section or the addition of a chicane. 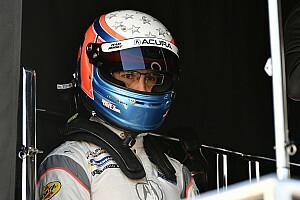 Beaumesnil said that there was a desire within the ACO “not to change the race route of the 24 Hours”.